Or maybe think or pray! Just a passing place each day. And praise this great invention! Which go without a mention. They help us all stay healthy. And only for the wealthy. And celebrate the humble loo..
Would be grateful for one too. 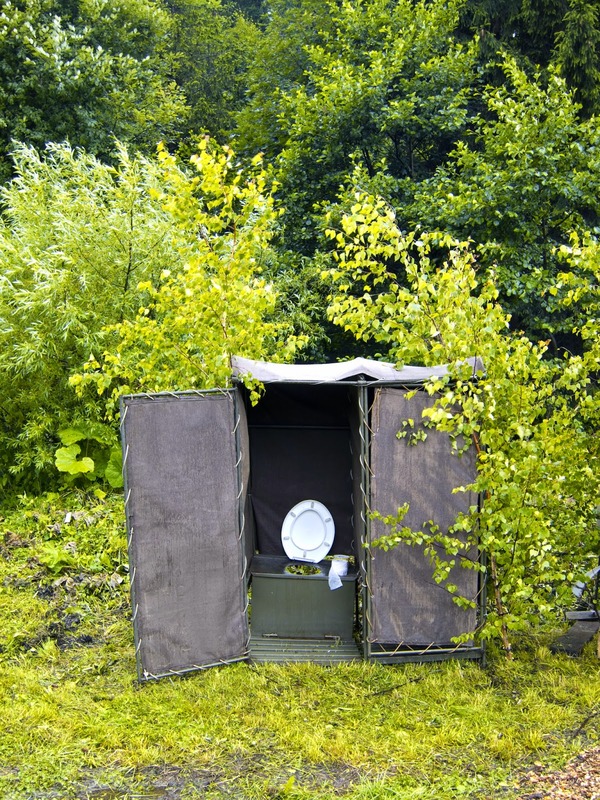 We've twinned our loo through toilettwinning.org and I'd encourage you to as well, to help the 2.5 billion people who don't have somewhere safe, clean and hygienic to go to the loo - please would you consider it? To read about my recent trip to South Africa with the charity Ten Thousand Homes click here.